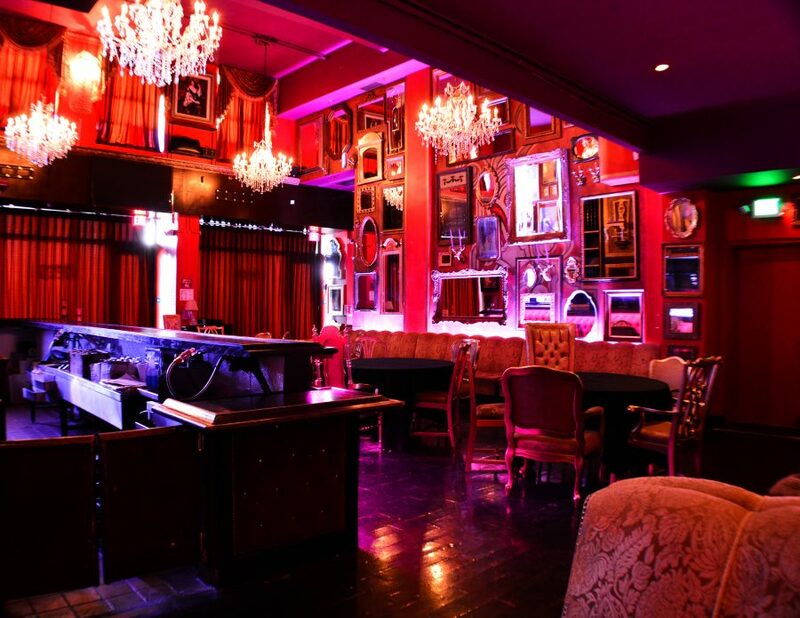 Los Angeles – The Belasco Theater Complex unveils its new dining concept with an approachable fine dining restaurant: Les Coulisses. 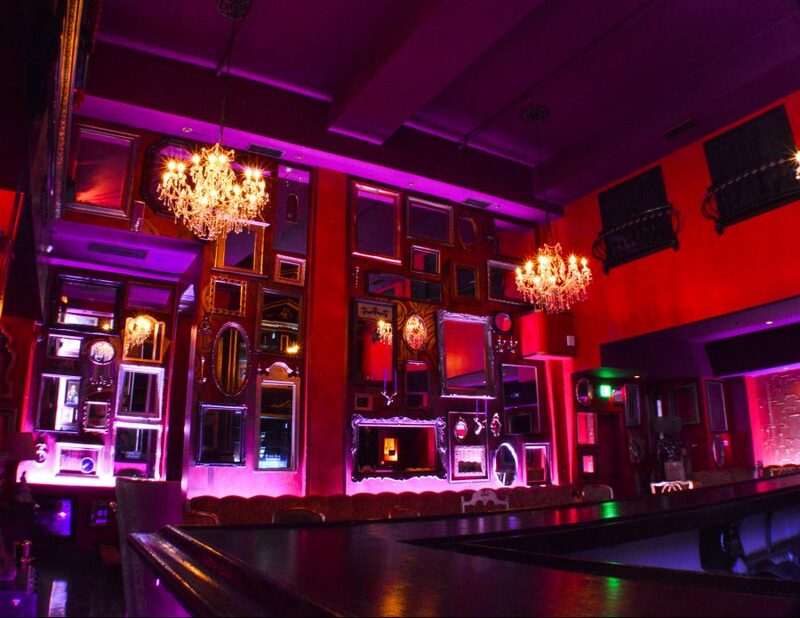 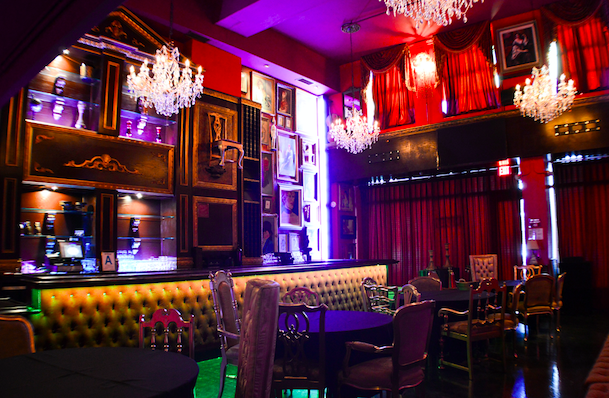 The remodeled space from Marc Sittenfield of The Belasco Theater Hospitality Group and TINI Vintage Interior Design includes overstuffed sectionals covered in plush fabric, remixed with antiques and over the top Hollywood Regency Style reminisce of the area’s golden age. 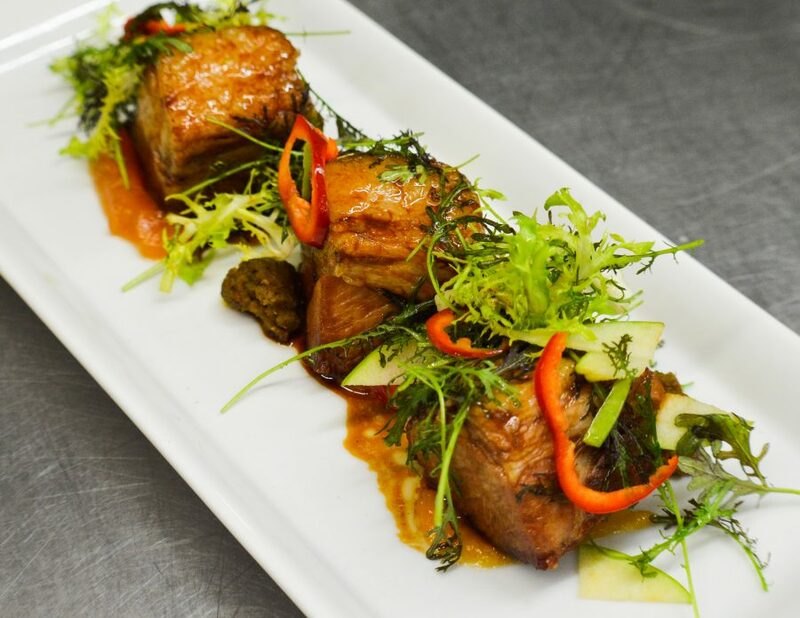 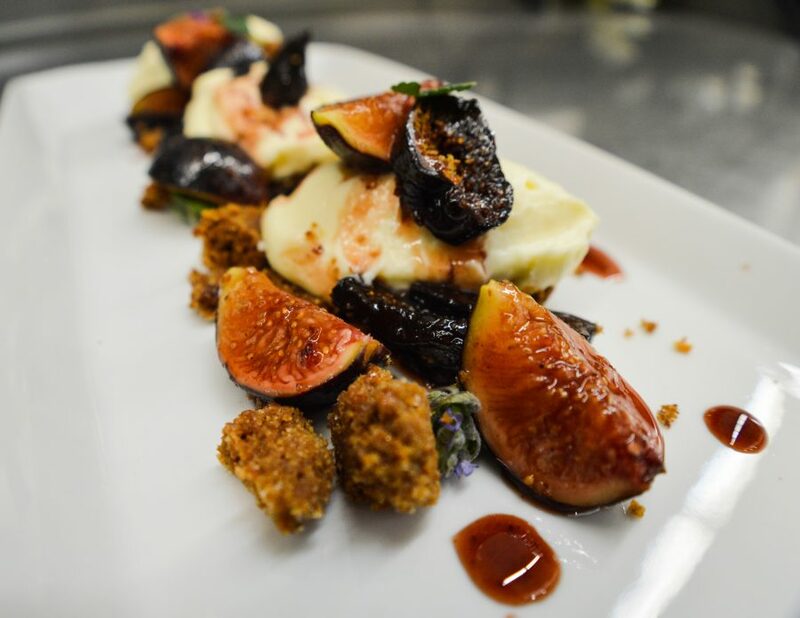 The food is inspired by the coastal regions around the Mediterranean Sea with a menu crafted by Executive Chef Frances Li. 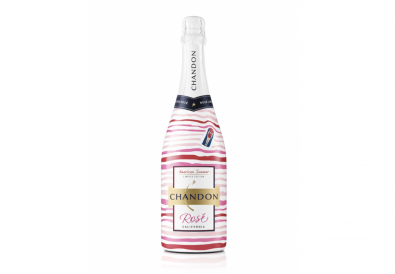 CHANDON American Summer Sparklers for 4th of July! 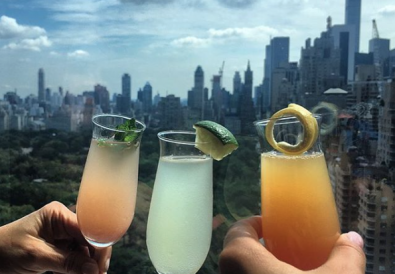 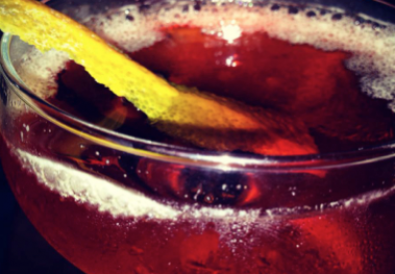 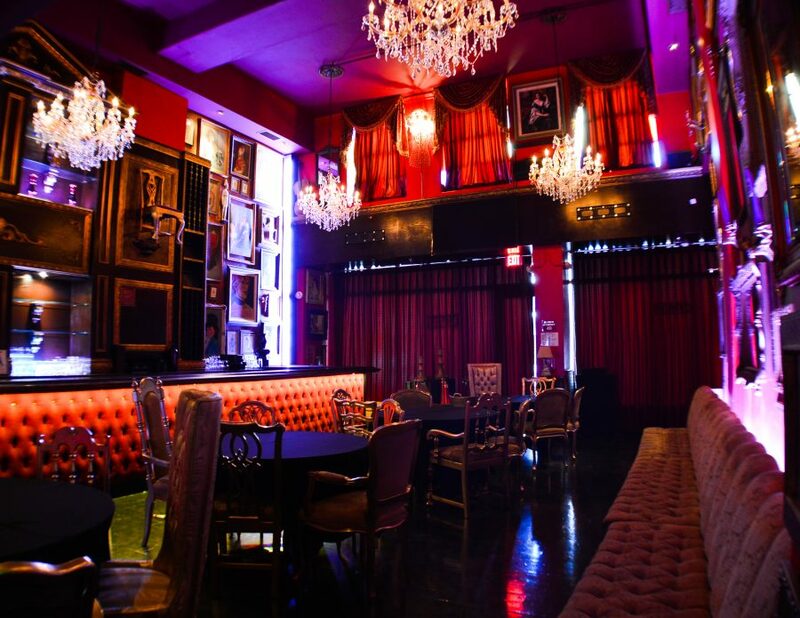 New York City Luxury Hotel Bar & Lounge TIPSY TOUR during New York Fashion Week!